Boy meets boy. Boys become friends. Boys fall in love. 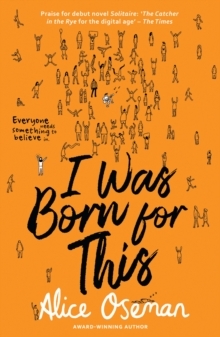 An LGBTQ+ graphic novel about life, love, and everything that happens in between - for fans of The Art of Being Normal, Holly Bourne and Love, Simon. Charlie and Nick are at the same school, but they've never met ... until one day when they're made to sit together. They quickly become friends, and soon Charlie is falling hard for Nick, even though he doesn't think he has a chance. But love works in surprising ways, and Nick is more interested in Charlie than either of them realised. 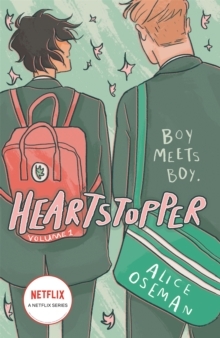 Heartstopper is about love, friendship, loyalty and mental illness. It encompasses all the small stories of Nick and Charlie's lives that together make up something larger, which speaks to all of us. 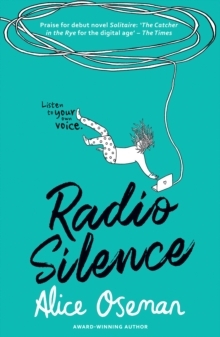 'The queer graphic novel we wished we had at high school.' Gay TimesThis is the first volume of Heartstopper, with more to come.